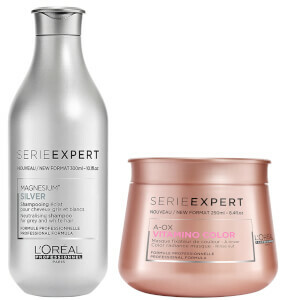 L'Oreal's Professionnel Silver Kit combines a full size version of their Serie Expert Silver Shampoo with a free mini size. 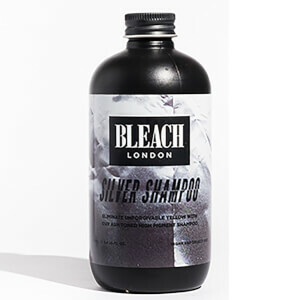 The deep purple shampoo effectively neutralises unwanted brassiness and yellow tones in grey, white or blonde hair. The clarifying shampoo utilises Magnesium and anti-yellowing agents to deliver a neutralising and toning effect to revive light hair's cool tones and radiance. 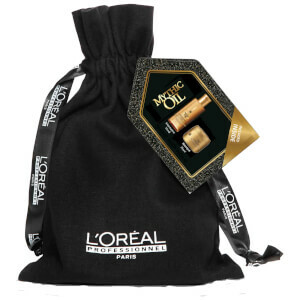 Delivers anti-yellow properties while nourishing and protecting the hair fibre. 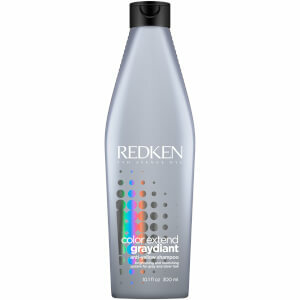 Contains 2 x Serie Expert Silver Shampoo (300ml / 100ml). Apply evenly to towel-dried hair. Lather. Rinse thoroughly. In case of contact with eyes, rinse them immediately. Wash your hands after use.